The trend has sadly become far too common—numerous corporate establishments forgoing scientific research and producing harmful products at the expense of their customers' health. Presently, there is an extensive list of Western corporations which place profit over ethics, and their own bottom line over the people who keep them in business. The recent exposure of Roundup, the disclosure regarding the refusal to scientifically test GMOs, and the refusal to test the long-term health risks of questionable vaccines all seem to reveal that modern corporations are willing to sacrifice their customers for the sake of their own gain. The attempted mass implementation of smart meter technology appears to be yet another instance of this careless trend of Western corporate establishments in ignoring the health risks which their products pose. This technology was originally boasted as supposedly being a breakthrough in convenience and advancement in electrical efficiency and power distribution. However, per the usual M.O. of corporate interests, responsible scientific research was forgone. Related links - Vaccines, Cancer, Autism and Mysterious Deaths of Holistic Doctors: Could a Big Pharma Cover-up Be the Missing Link between These? Once actual studies had been conducted, the public began to learn just how risky it was to saturate neighborhoods with unpredictably high amounts of EMF pollution. 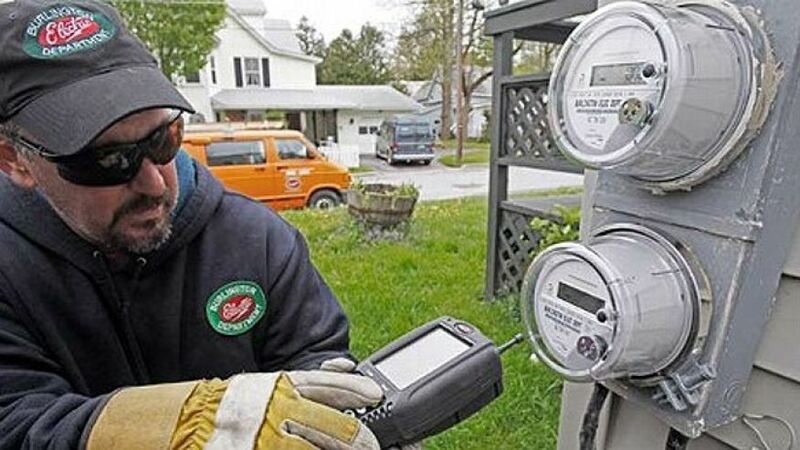 It was even more revealing to see how quickly distributors initially attempted to push these meters onto the public before anyone had a chance to learn the truth. At this point, it may go without saying that many Western industrial establishments are not entirely trustworthy. The ways in which they continually produce harmful products only to promote them as the next greatest invention has painted many of them in an extremely negative light. It would be nice to see evidence that human health was a high priority for these companies and that we as potential customers will not endanger ourselves and our loved ones by accepting them. However, the evidence to the contrary is far too extensive to ignore. Just as the below video points out, when it comes to the true relationship between such corporate entities and their customers, "We are the guinea pigs."